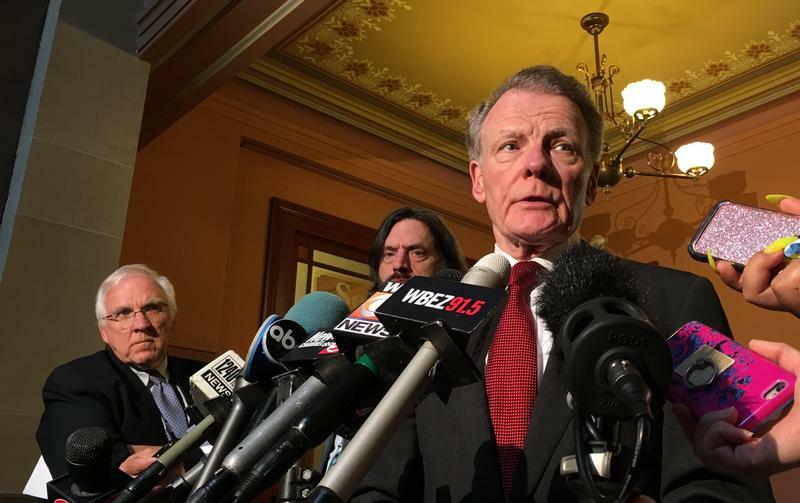 As Illinois lawmakers try to pass a state budget by Thursday, credit rating agencies say they’re less focused on the timing of a spending plan than they were a year ago. 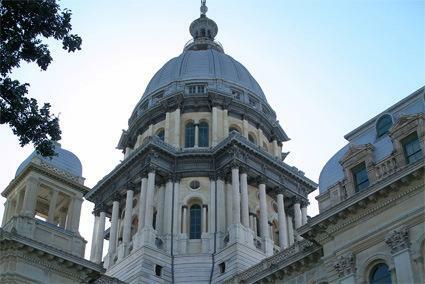 Two bond rating agencies say Illinois is on the right path with the budget plan passed Sunday in the state House of Representatives. 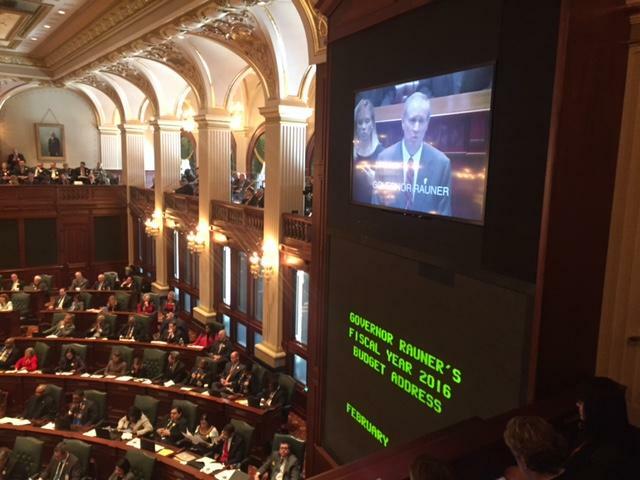 Illinois will enter a third straight year without a budget. But lawmakers say they’re getting closer, and will continue to meet this weekend. Illinois is preparing to hit the bond market even as the budget impasse has dimmed analysts' views of the state's credit worthiness. 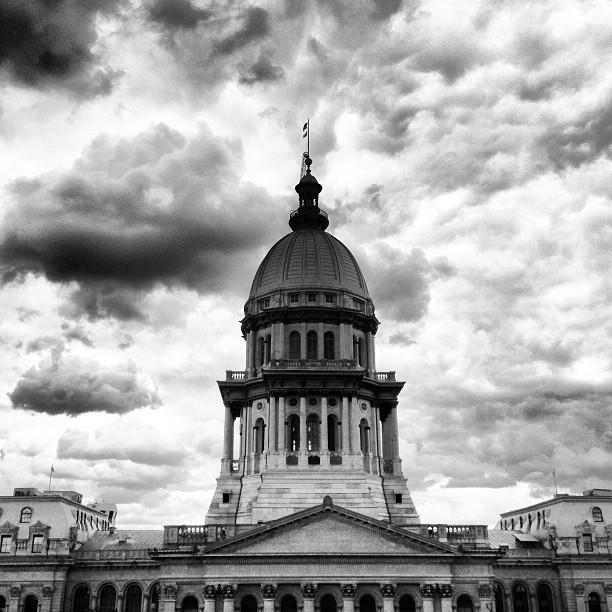 Just as if your credit score declined, Illinois' lower rating makes borrowing more expensive. Republican Gov. Bruce Rauner says he's still going to try to a half a billion dollars worth of bonds Thursday to pay for roads and bridges. 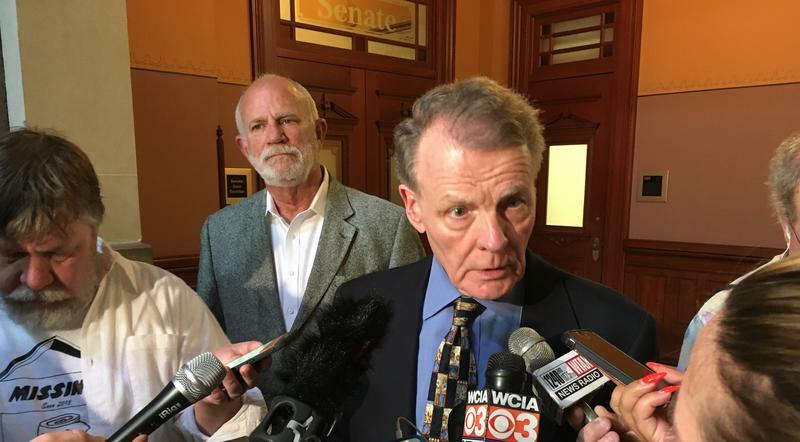 Illinois still has no budget plan and no progress on an agreement is in sight. 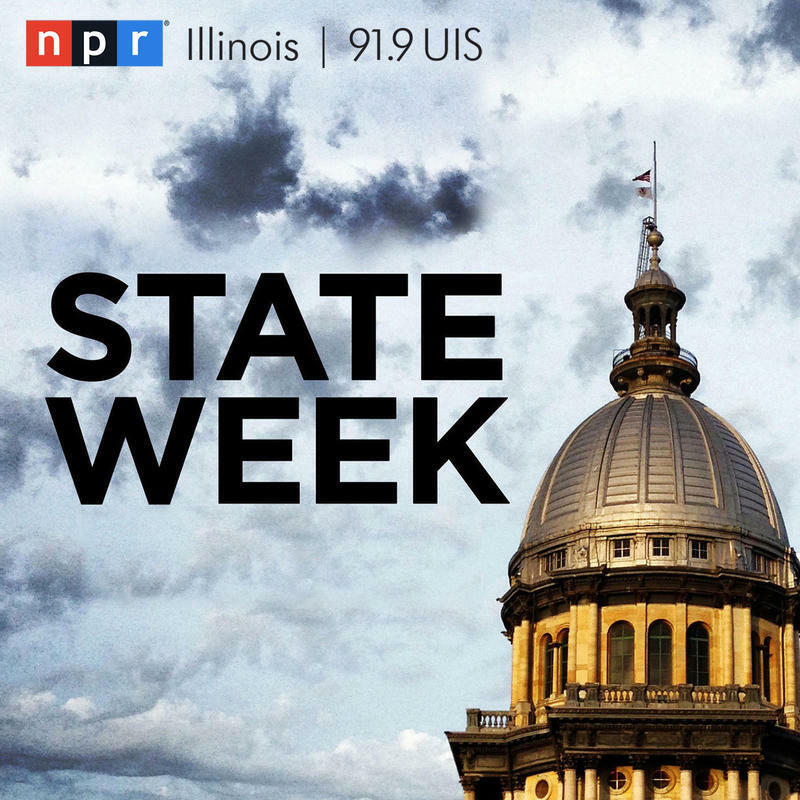 The state is spending far more than it's taking in, higher education and social services have largely been left out to dry, and Illinois' credit rating continues to be downgraded. Meanwhile, Governor Rauner is beginning to face criticism from within his own party. 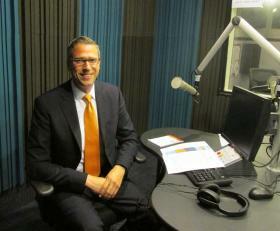 Kurt Erickson of Lee Enterprises joins the panel discussion this week. Pension Ruling Puts Illinois On "CreditWatch"
Credit ratings agencies have had swift reactions to Friday's state Supreme Court decision that found Illinois' 2013 pension law unconstitutional. Illinois' was expecting to save billions by reducing state workers, teachers' and university employees' retirement benefits. 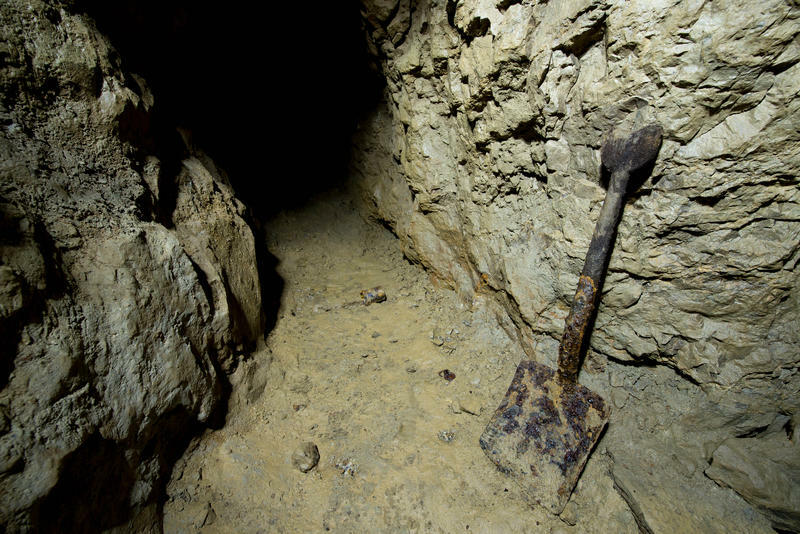 But not anymore, thanks to an unanimous decision by the state's high court tossing the law. There's a reason analysts say Illinois has the nation's lowest credit rating. 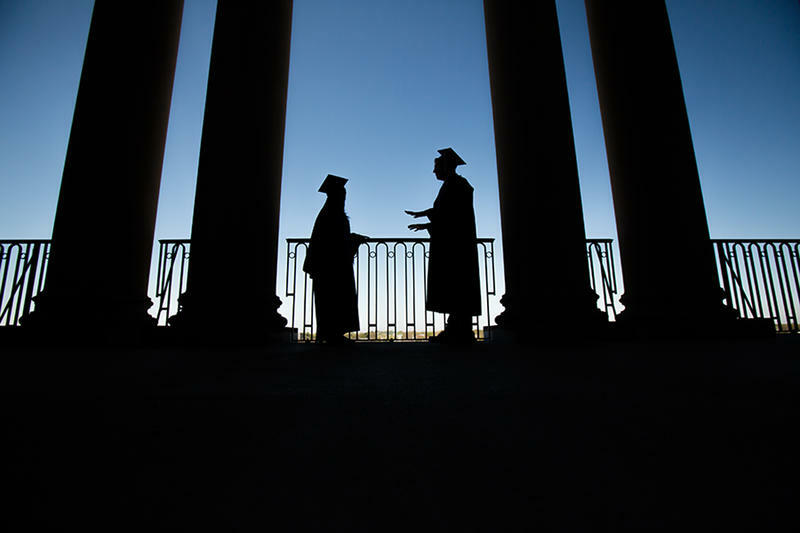 It has the nation's largest unfunded pension liability. 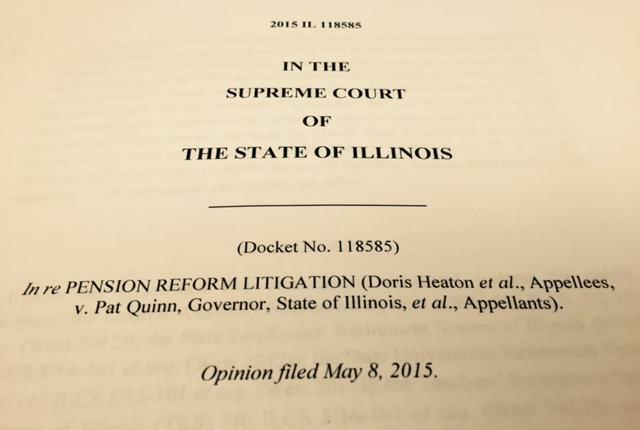 A 2013 law that’s facing a challenge before the Illinois Supreme Court is intended to help. 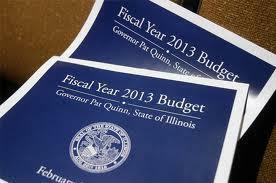 Illinois is facing a budget hole in the billions, thanks to a rollback of the income tax. If the high court tosses out the pension law, there'll be more fiscal pressure. Analysts like Moody's Ted Hampton say the rating won't likely drop further, even if the justices toss the law because the rating already presumes the law cannot be implemented. A new report from Moody's investors service says Illinois still faces "daunting pension challenges" despite a 2013 law intended to curb the state's pension costs. So do its cities. The Moody's report lays it out starkly: Illinois' pension burden is significantly higher than other states. And yet Illinois' legal framework gives "very limited" flexibility for dealing with that. 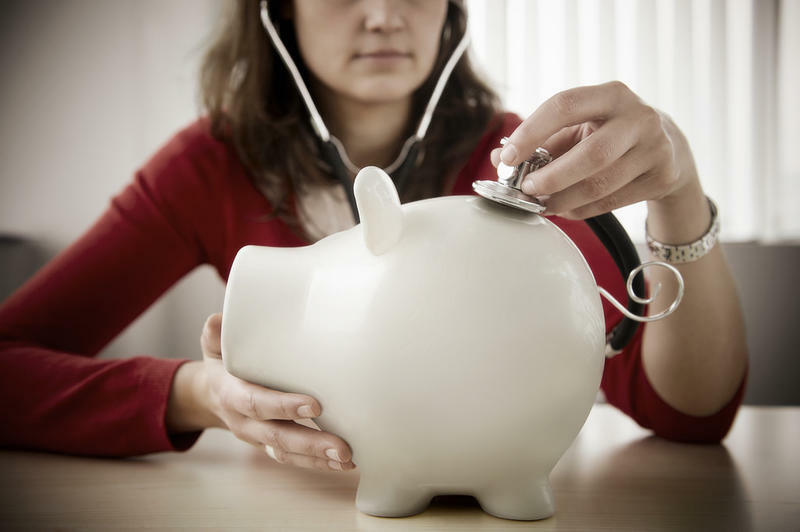 Wall Street's view of Illinois' financial health has taken a hit, thanks largely to the state budget that took effect at the start of this month. Pensions also continue to be a drag. 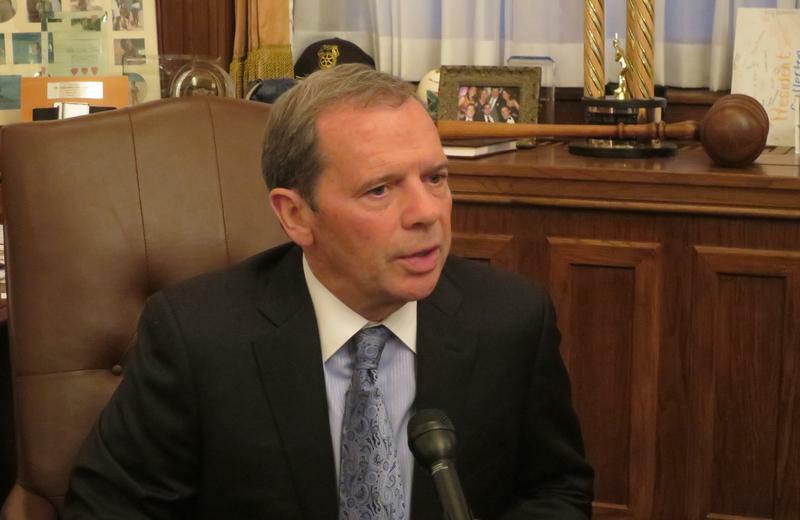 When Illinois Democrats passed the state's latest budget, many seemed to hold their nose. 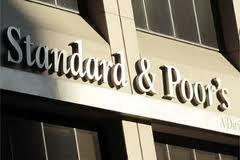 Credit ratings agencies are more direct: Standard & Poors has revised Illinois' credit outlook to "negative." It says the new budget "is not structurally balanced and will contribute to growing." Illinois' pension overhaul might be on hold, but credit ratings agencies say they're not concerned. A Sangamon County judge Wednesday ruled that reductions to public employees' retirement benefits will not go into effect next month, as planned. A major credit rating agency says the next two months will be "critical" for the future of Illinois' finances. The key question is whether to make a temporary tax hike permanent. Like most of the big credit rating agencies, Standard & Poor's has been bearish on Illinois finances — lowering the state's credit rating four times in recent years. When it comes to finances, the State of Illinois has a poor reputation. 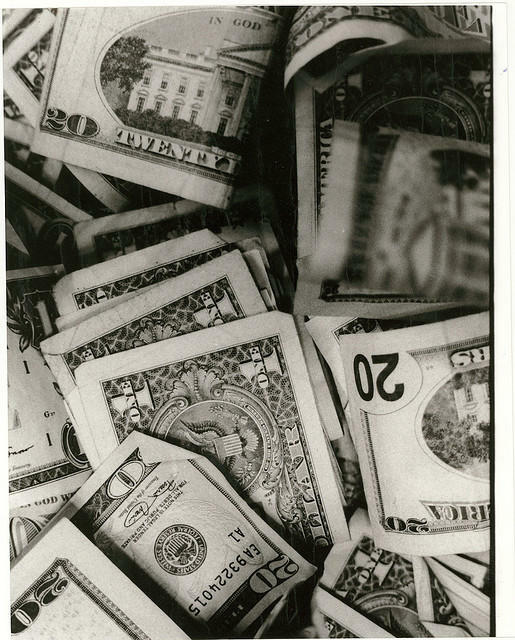 New research shows how the state's negative perception is costing taxpayers. Illinois already has the worst credit rating among states. And while that adds to the cost of borrowing money, Illinois winds up paying even more because investors view it as risky of default. Governor Pat Quinn says Illinois' failure to solve its pension problem means the state will have to pay $130 million more in interest on bonds it sold Wednesday. But a new study is questioning Illinois' low debt rating. Illinois got an average interest rate of five percent on the $1.3 billion bond sale — and had to turn away many potential buyers.